Best Results with all massagers. WARRENTY - 6 months * . 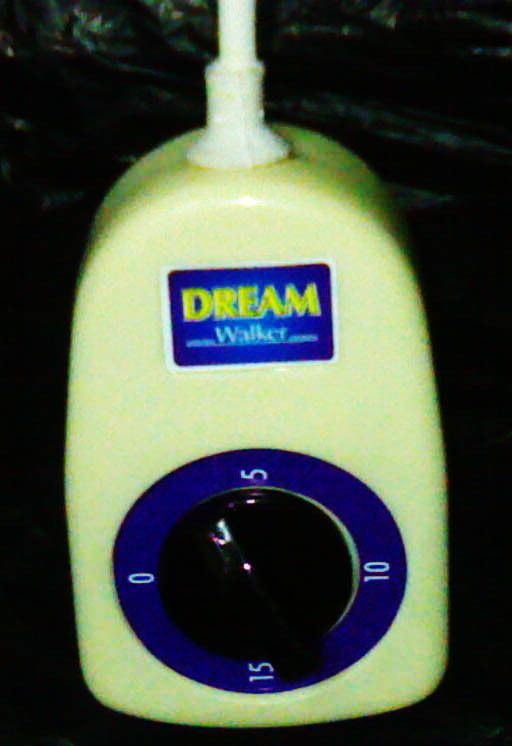 Dream Walker Regulator / Timer - THis is a multipurpose regulator can be used will all swinging massager. Without regulator there is no use of machine. With this regulator which can be used with all machines available in different name are useless until time is set. Electrical 220 V / 50 Hz.